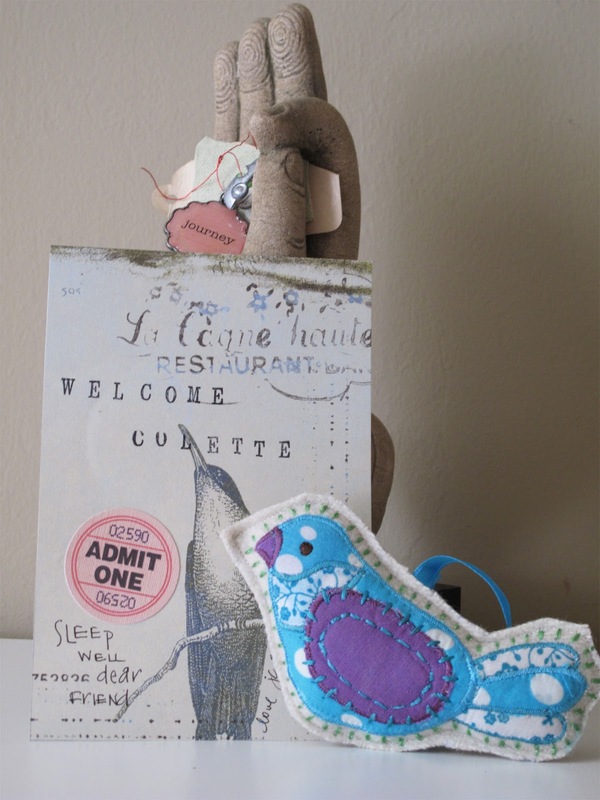 A warm south west Florida welcome to my dear friend Colette Copeland of A-bird-in-the-hand fame. To honour her arrival, the cool temperatures will depart and leave us in the seasonal 70's all week. You would hope that having such a creative house guest in my midst would inspire greatness where blog entries are concerned, but I plan to keep us both too busy for that. Enjoy your week wherever you are. I thought maybe I knew where Colette was heading. she will love the birds. Enjoy your time together.